Members, we've made a few changes to our calendar this year. We're still doing our Club Mangia once a month during the season, usually on the second Wednesday at 7PM. We will be rotating through just a handful of restaurants this year. 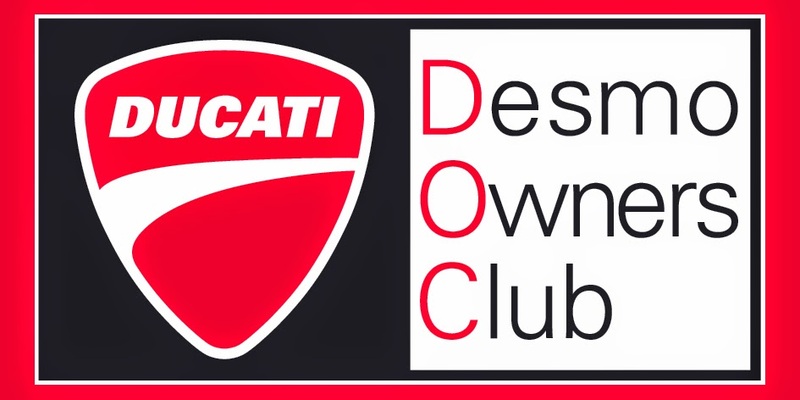 We are also going to have our Ducs at the 'Bucks at the Starbucks in Aurora, but this will be on the first odd Saturday of the month ONLY. For the second odd Saturday, we are going to meet for breakfast at the Bob Evans in Macedonia, this will be at 9:30 AM. 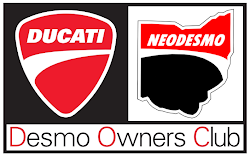 For right now, our Desmo Dolce event at Rosso Gelato in Rocky River has been put on hold. As always, we welcome any and all event suggestions as we work to finalize our schedule. We will also be sending out a monthly email detailing all of the scheduled events for the month. This email will REPLACE our Club Mangia email so from now on please click the link included in this email to RSVP for Club Mangia. An accurate and timely response just ensures that we have an accurate reservation with each restaurant for dinner. Just a reminder that we don't use Facebook events for our reservation as not everyone is on Facebook, so feel free to RSVP there but also use the link in the email to make sure you are counted. We will not be asking for attendance on our new breakfast so please arrive early or on time and be prepared to wait for a table if necessary if you want to sit with the group.